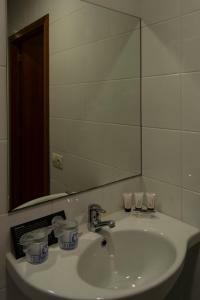 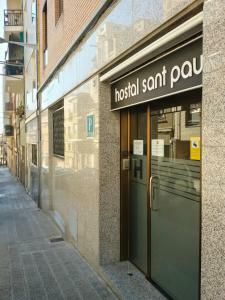 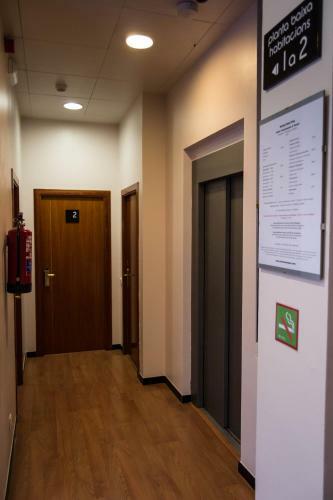 Hostal Sant Pau offers accommodation in Barcelona close to Hospital de Sant Pau. All of the air-conditioned rooms have a TV, heating, air conditioning, free WiFi and private bathrooms. 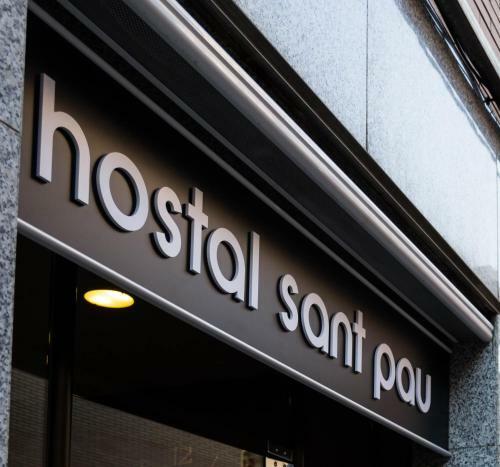 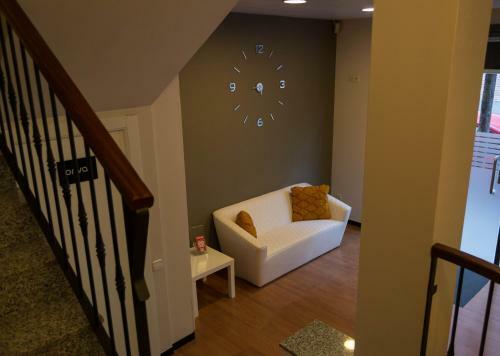 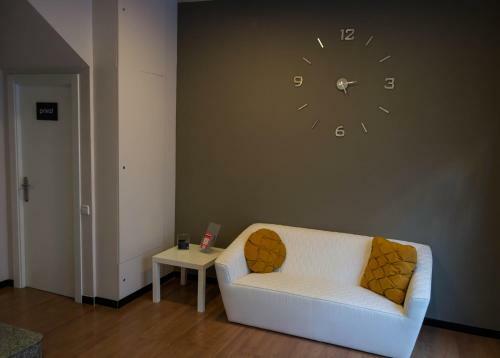 Hostal Sant Pau is located 100 metres from Hotel Sant Pau and guests can make use of its 24-hour reception, café, restaurant and private parking. 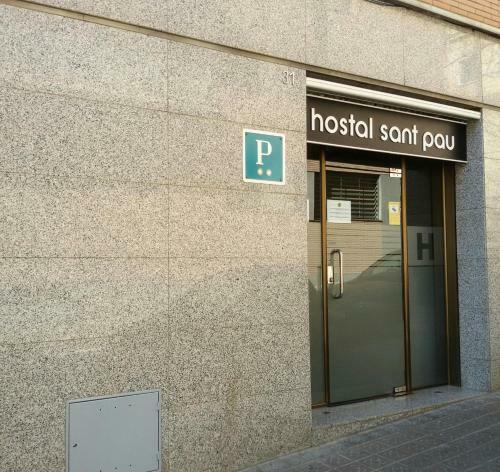 The nearest Metro station is Guinardó, which is just about 10 minutes from central Barcelona. The Sagrada Familia is about 1 km away, while Park Güell can be reached in about 20 minutes on foot. 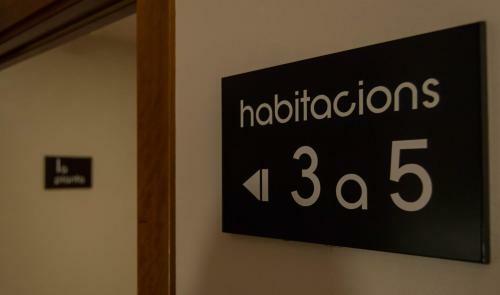 All of the air-conditioned rooms have a TV, wooden floors and private bathrooms. 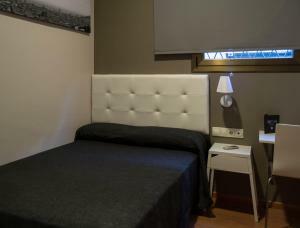 Rate: € 45.00 ... € 50.00; select dates below to get current rates. 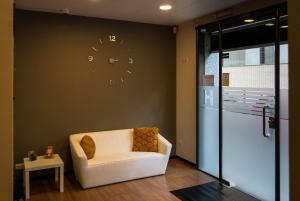 All of the air-conditioned rooms have a TV, heating, free WiFi and private bathrooms. 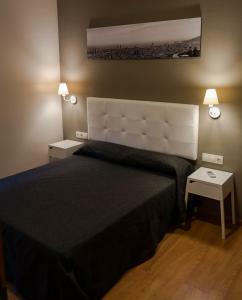 Rate: € 39.60 ... € 44.00; select dates below to get current rates.